Flu season is almost here, but NOW is the time to protect yourself, your family and your colleagues. Influenza is a serious illness that affects people of all ages. 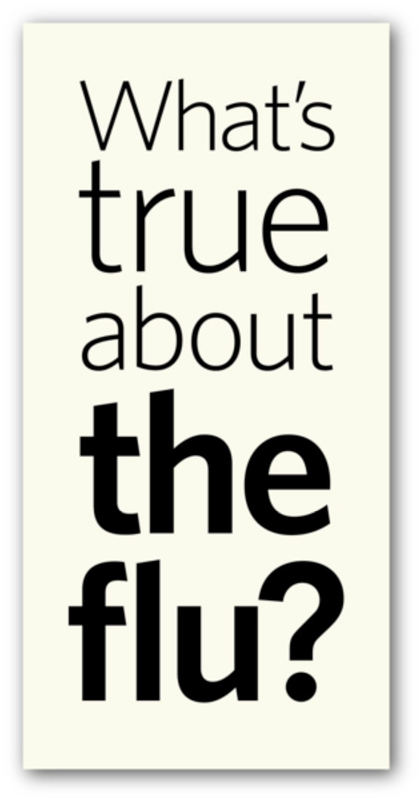 It’s particularly dangerous for those considered high-risk, but even healthy people get the flu. And it’s easily transmitted. The best way to keep from getting sick and infecting those you love? Get an annual flu shot. You need a flu shot every year, because a person’s antibodies diminish over time and the flu strain changes every year.1 Last year’s flu shot will NOT protect you against this year’s flu. Don’t let the flu get you down. Get your seasonal flu shot at the onsite clinic. 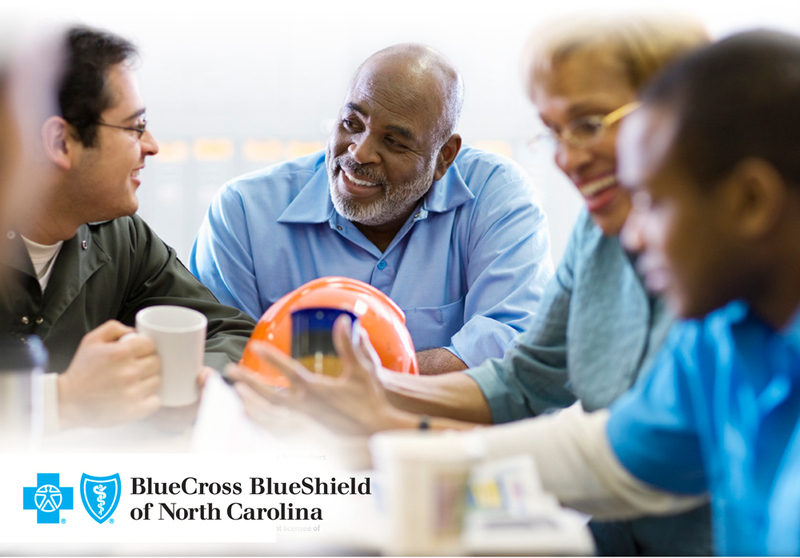 Go to www.bcbsnc.com/flu for more information. 1 Source: http://www.cdc.gov/flu/about/qa/misconceptions.htm (accessed June 2014). Each clinic has been allocated a supply of vaccine. Shots will be given on a first-come, first-served basis until the supply is depleted. A parent or legal guardian must accompany children ages 4–17 and provide written authorization (children under 4 should see their physician). Nonmembers may receive a flu shot for $30 (cash or check only). Members in self-funded plans should check with their plan administrator to determine if the influenza vaccine and FluMist® are covered benefits and, if covered, where they can receive the benefit at the lowest cost. These flu shots will be administered by representatives of Maxim Health Systems, a division of Maxim Healthcare Services. In the event that the Centers for Disease Control (CDC) recommend that flu shots go to “priority groups” before the general public, Maxim Health Systems will give priority to those who fit the CDC’s high-risk criteria.